Interested applicants must inquire by May 24, 2019. 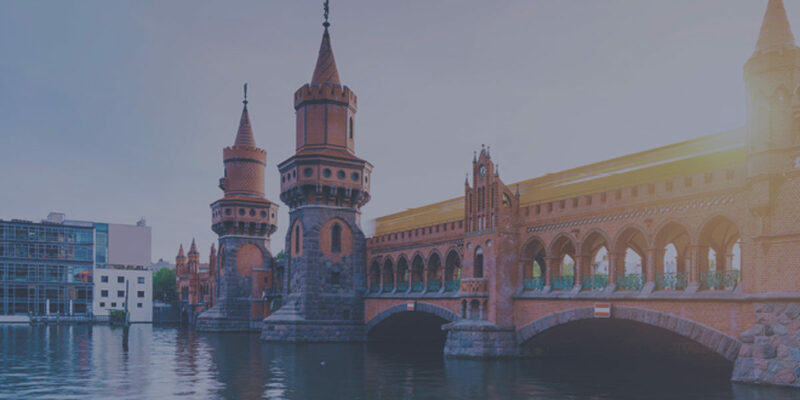 Discover an education unrestricted by geographical boundaries during the Colleges of Law study abroad program in Berlin, Germany, August 3 – 11, 2019. The “Contrasting Approaches to Criminal Justice” course will meet on campus in the summer term and culminate in a 10-day international excursion. Rules of criminal law and procedure in continental Europe differ significantly from their counterparts in the American criminal justice system. Sometimes vocabulary of the respective justice systems appears similar but hides fundamental incompatibility; other times one system has adopted ideas of the other system to suit its own needs. This course will explore these differences and their causes using the example of modern criminal jurisprudence in Germany. Throughout the course, students will develop a deeper understanding of our own system by exploring alternative ways of addressing violations of law. Europe and the U.S. have many overlapping areas of recent development in criminal justice, making it a prime location to explore how each geographic region is responding to similar challenges. For example, Germany has also been forced to grapple with the issues of pre-trial detention, use of surveillance tools, changing understandings about appropriate sanctions, and rehabilitation opportunities for young people. By examining the approaches taken in Germany, we can better predict the benefits and pitfalls of approaches taken in the U.S.
Don’t miss your opportunity to expand your legal perspective beyond the borders of the U.S.
To inquire and/or confirm interest in this opportunity, please complete our online application here.